Register your perfect web address and professionalize your business with personalized email addresses. 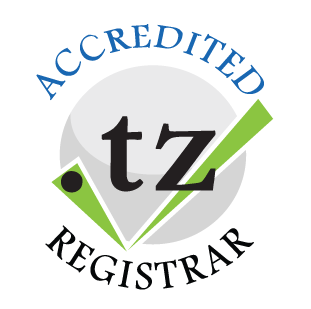 We are .TZ accredited registrars and register the following extensions: .co.tz, .or.tz, .ac.tz, .sc.tz, .me.tz, .hotel.tz and many more. 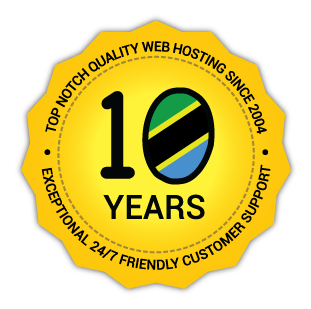 All our web hosting plans come with Unlimited email addresses, autoresponders, email forwarders, FTP accounts, MySQL databases. Your email addresses work with Outlook, Apple Mail, iPhone, Android, BlackBerry and more as well as web based email access. * All plans exclude domain registration fees. Save with longer term payments unto 36 months. The plan will renew at then standard rate. Moving to Extreme Web Technologies? Welcome! Our dedicated migration team is here to assist you with your with migration from another host - even on a Sunday. We will take care of moving your website over and make sure everything is up and running properly. Hassle-free and free of charge, of course. We have been helping customers since 2004, so we have a pretty good idea that what you're looking for is around the clock access to experts. Our support team is available over the phone from 9am to 5pm Monday through Friday, and respond to all support tickets 24/7. We will never, ever leave you alone with your problem. We can promise you that. Every web hosting plan comes 99.5% uptime guarantee. We check our servers through 3rd party monitoring service and everyone on our Customer Happiness Team is notified to take immediate remedy actions. Whether you want to create a blog or start a community, you can do so quickly and easily through Softaculous from your control panel. Softaculous is a great Auto Installer having 300+ great scripts, 1,000+ PHP Classes and more. These scripts cover most of the uses you could ever have. A wide array of categories are covered so that everyone could find the required script one would need to power their website.